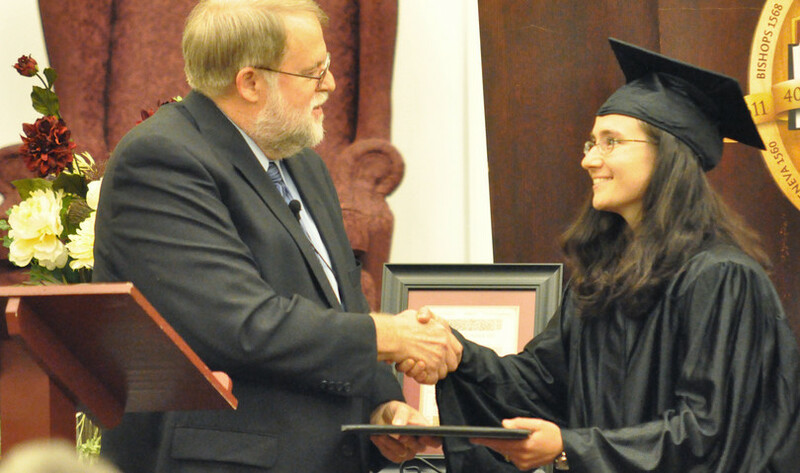 The Bible Institute class equips individuals with a detailed knowledge of various passages in the Bible. 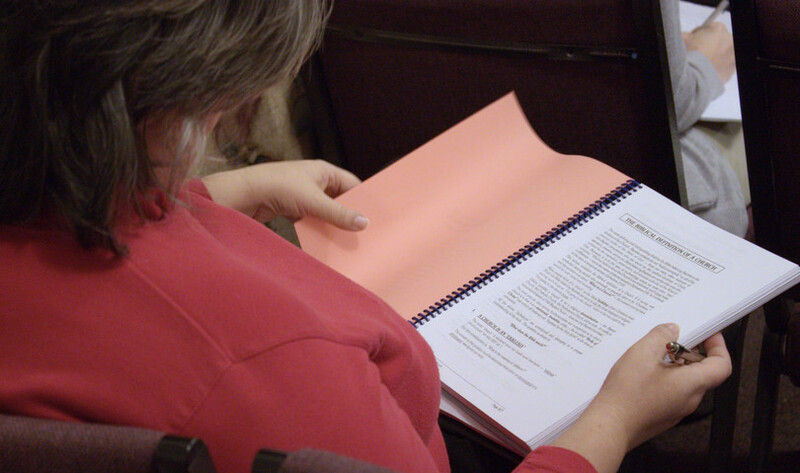 Through the comprehensive lessons, one will gain a better understanding of God's Word through the teachings of this class. This ministry is located on the 2nd floor of A Building. When you enter the A building foyer, take an immediate right up the stairs. 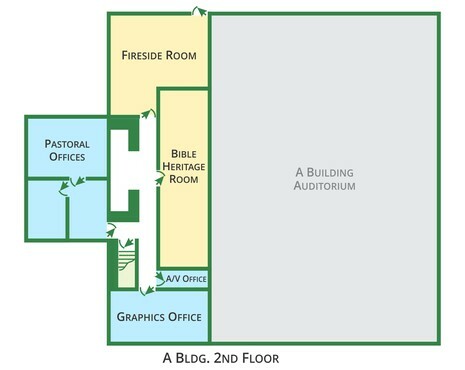 On the 2nd floor, proceed straight to the Fireside Room.